NICO VELO SPA, Cuve metalice, Constructii din beton, Oenologie - masini si materiale, pe EUROPAGES. 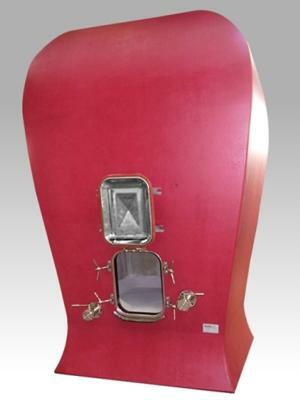 Nico Velo was founded in 1943 at Fontaniva, in Padua Province and is the leading manufacturer of prefabricated reinforced concrete tanks for wine. 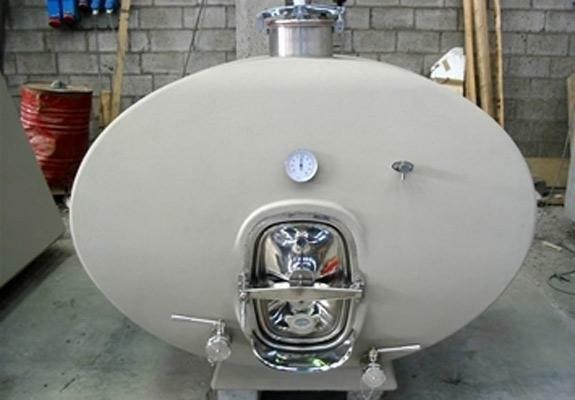 Nico Velo specializes in wine tanks, and designs and makes wine vats with all options for the winemaking sector. 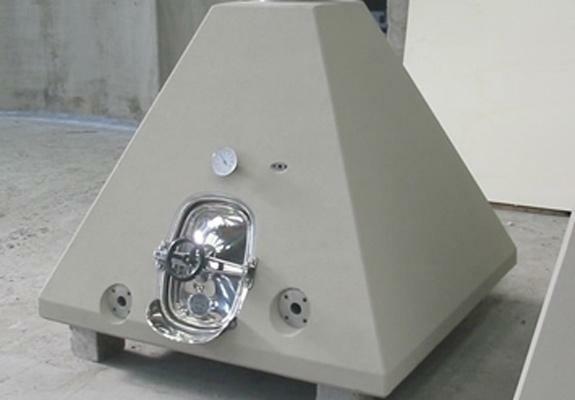 Nico can supply a vast range of accessories for tanks, a broad range of standard accessories and optional accessories for all types of tanks.